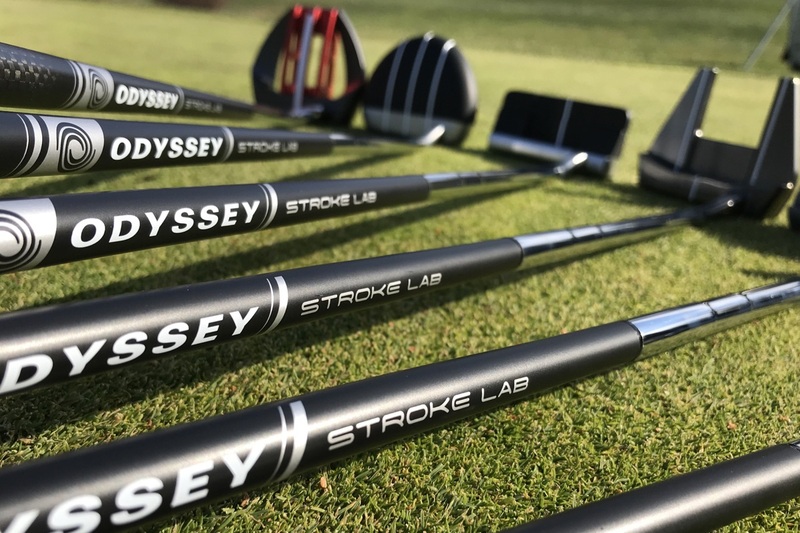 A new wedge and a new way to sell from a man who doesn’t see much difference between traditional golf retailers and non-profit organizations. 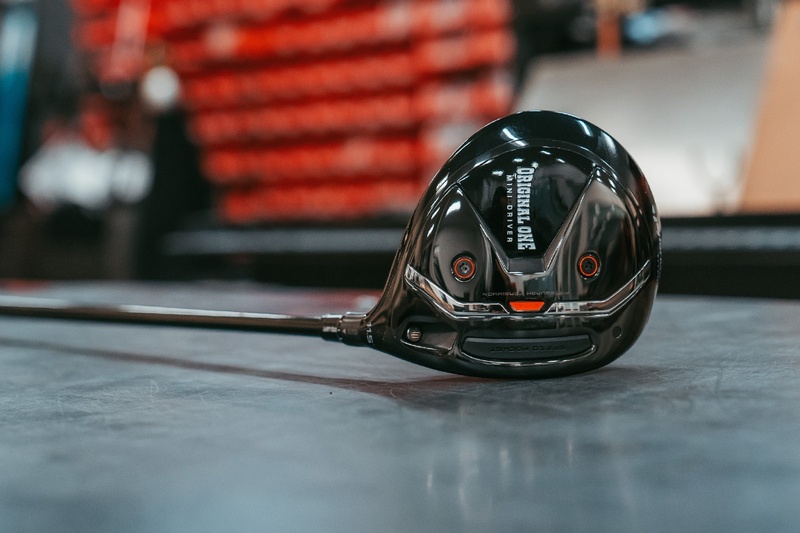 TaylorMade Metalwoods. Mizuno Irons. Vokey Wedges. What’s the common thread? A guy named Harry Taylor. Harry who? Yep, Harry Taylor. You didn’t see that coming. If you really want to understand Harry Taylor, you need to talk to Paul Herber. Paul and his son Taylor ($5 if you can figure out which OEM he’s named after) operate H2Golf, an umbrella company with a number of product lines including TrionZ and other sundry golf accessories (think tees, ball markers, cleats, divot tools, etc.). 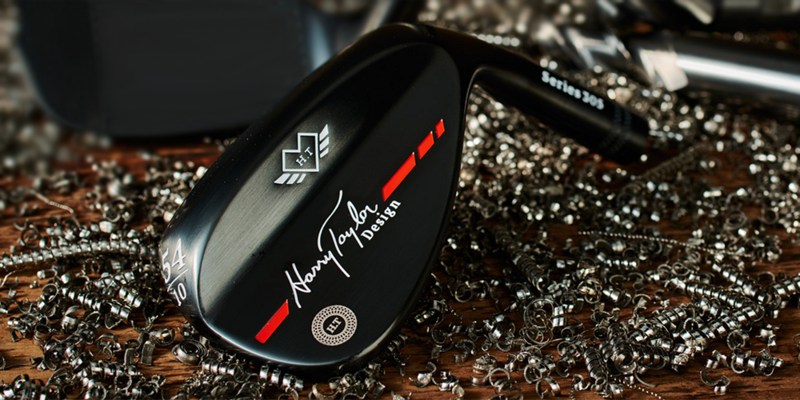 And now H2Golf is launching the Harry Taylor Series 305 wedges. If you honestly knew who Harry Taylor was prior to reading this article, give yourself a bonus point. If you’re still not sure who he is, you’re right on pace. For both Harry and Paul this venture is far from their first rodeo. In fact, you really need to go back to the early 1980s when Harry was a recent graduate of the University of Tennessee and scratching it out on the PGA Tour. Gary Adams had a small metal wood company which was long on potential, but short on tour presence. And by short, I mean zero. That company was TaylorMade and Harry was just what Adams needed. Well, at least his last name was. Call it serendipity of a suriname. The only player on tour with the last name Taylor more or less fell into a situation with lifelong ramifications. Harry truly was the first brand ambassador for TaylorMade and when he wasn’t practicing or competing, he was pimping TaylorMade product to fellow players and providing Gary with valuable feedback directly from tour players. Then in the early 1990s, Harry and his friend and fellow design guru from TaylorMade, Bob Vokey, followed Gary to Founders Club. After Gary was diagnosed with pancreatic cancer, Harry eventually sold his share in the company. This lead to another timely encounter in 1994, where Harry met Jack Curran, then President of Mizuno USA. Eight years later, Mizuno was celebrating it’s eighth straight year as the #1 iron on the PGA Tour, and no one was more responsible for this success than Harry Taylor. Harry eventually left Mizuno to try his hand on the Champions Tour, where he had limited status and limited success. Neither mattered when, in 2014 Harry collapsed as a result of congestive heart failure. 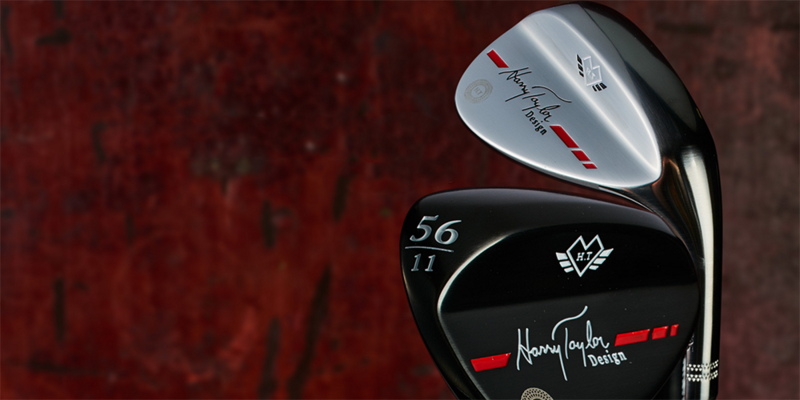 Priorities clarified, Harry went back to what he knew really well – club design. Enter Paul Herber, H2Golf and the 2016 PGA Merchandise Show. 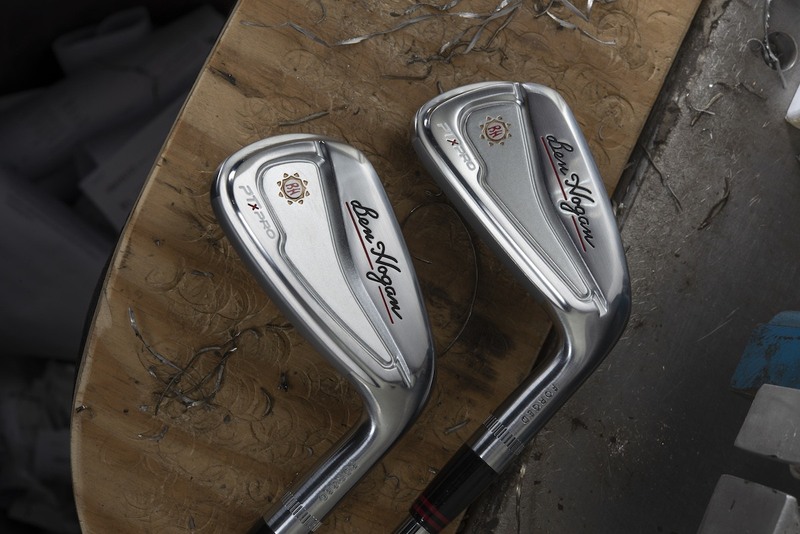 The Series 305 is a limited run wedge which bundles everything Harry knows to be true about wedges into a single design. His website is short on specifics, but he promises a handcrafted wedge made from the softest materials and with the utmost attention to detail. That’s all well and good, but what we really want to know is, how does the 305 stack up against an already loaded field of worthy competitors? Well that’s a story for a different day. But rest easy, we’re on it. Let’s leave you with a little context and a flavor for how Paul and Harry do business. 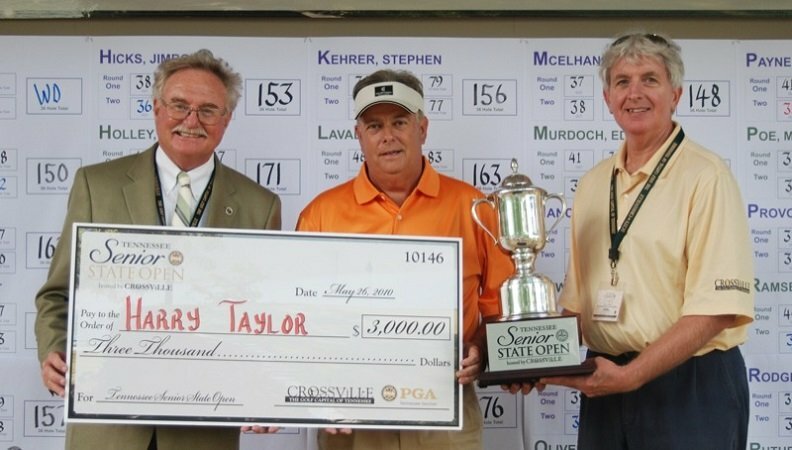 First, you won’t be buying the Harry Taylor Series 305 wedge at any big box store or at your local green grass account or as Paul calls them non-profit organizations. This is more a commentary on the state of merchandising than it is an indictment of how PGA Professionals run their shops. 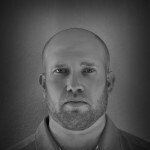 If you’re interested, Paul has some of this thoughts on that as well (www.H2Golf.com). By controlling the distribution channels, Paul can protect the value of the brand, and because he owns the company, there’s no rush to appease shareholders or make outrageous claims which might hold true in some theoretical vacuum, but fail under the harsh light of on course performance. 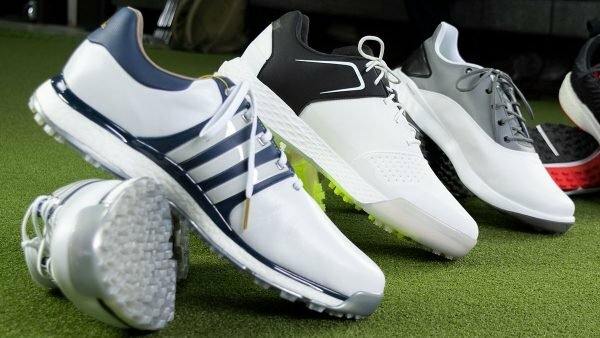 H2Golf simply isn’t going to whore out their product to make a quick buck. They’re not going to force accounts to drop serious cash on inventory acquisition and then play the liquidation game all the while fighting everyone’s favorite internet garage sale, eBay. 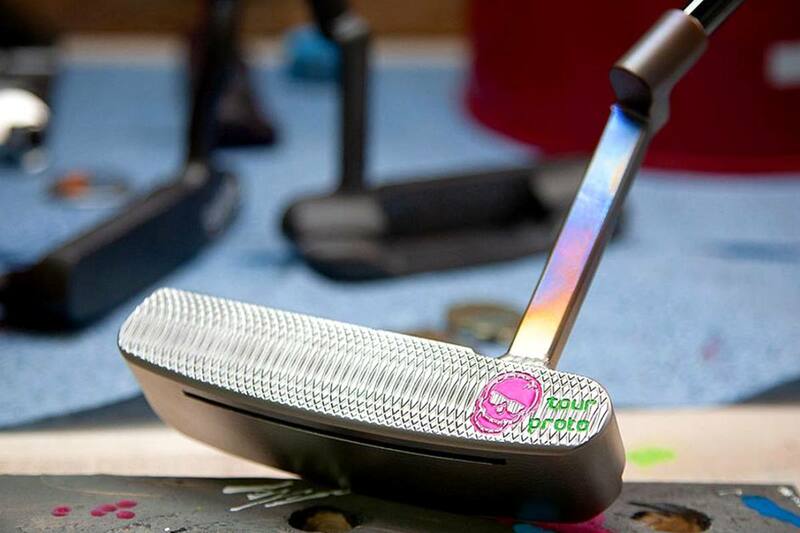 Instead, H2Golf invites you to get your 1960s on and “Share The Love.” Pardon any touchy-feely connotation, but the bottom line is you are going to be able to buy the Series 305 at wholesale prices (33% off retail) and still make $20 for anyone you refer. Specifically, each Share The Love card comes with a unique code. Use that code to make a purchase and you get 33% off the retail price and the person who gave you the card gets $20. The opportunity cost for selling direct is every sale is word of mouth. There are no demo days or fancy display racks to grab your attention. I’m not suggesting it won’t work, but consumers have become well-conditioned not to do this kind of thing. Color me intrigued. This endeavor might be Harry Taylor’s parting shot, or it could be the start of something much more substantial. If nothing else it’s another collaboration of industry veterans trying to do something the larger OEMs aren’t. And that’s something worth talking about. For more information visit the Harry Taylor Golf website. I bought 2 wedges, 56 and 60 degree. They are classically designed, look and feel great — and hit even better. 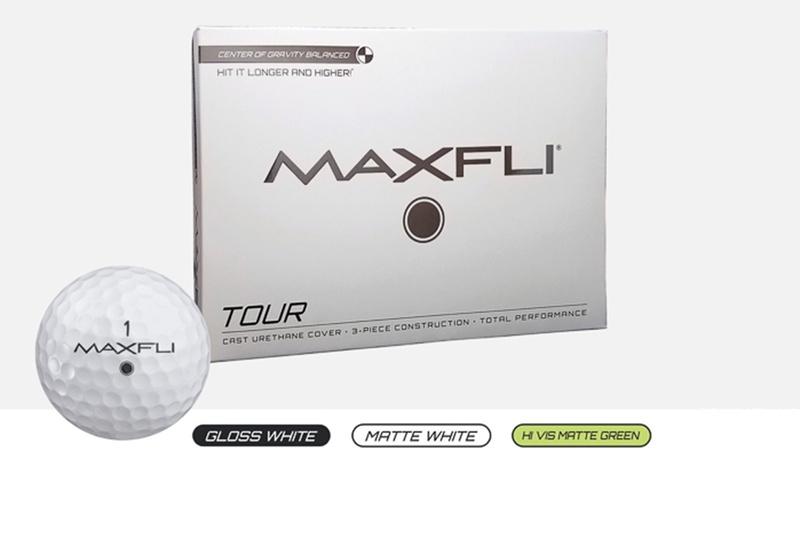 I have played Titleist for years — these are just as good and cheaper. They have a high ball flight with good spin. They came out of the sand easily — good spin and control. I did note that they are designed to be hit in the center of the clubhead and not all over the face — which I like. When you hit it center the ball seems to take off upward and out. I was hitting the 56 degree 100 yards easily — which is my norm. I could close it down a little and get 105-110 if needed. With Vokey wedges now costing 169.00, at 99.00 after the discounts they are a great bargain. I now have bought four more — 2 for each of my sons. Not sure about their marketing plan…but this is one satisfied customer. 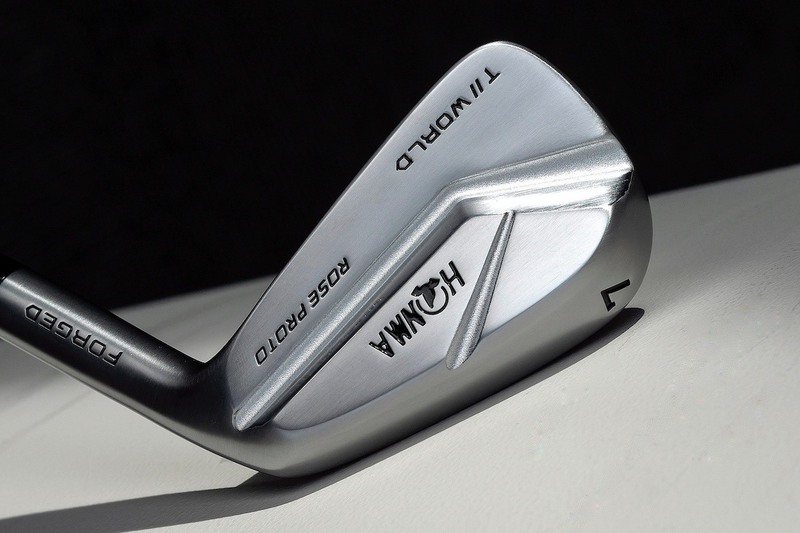 Great write up Chris……I got the email for the wedges and perused the website and the 33% off initial run of the wedges. That puts them at $100 per wedge, which is not bad in todays market. If I didn’t love my SCOR wedges, I would give these a try. I like the design. BUT, Why don’t they offer anything below 52*? and designed for great performance. 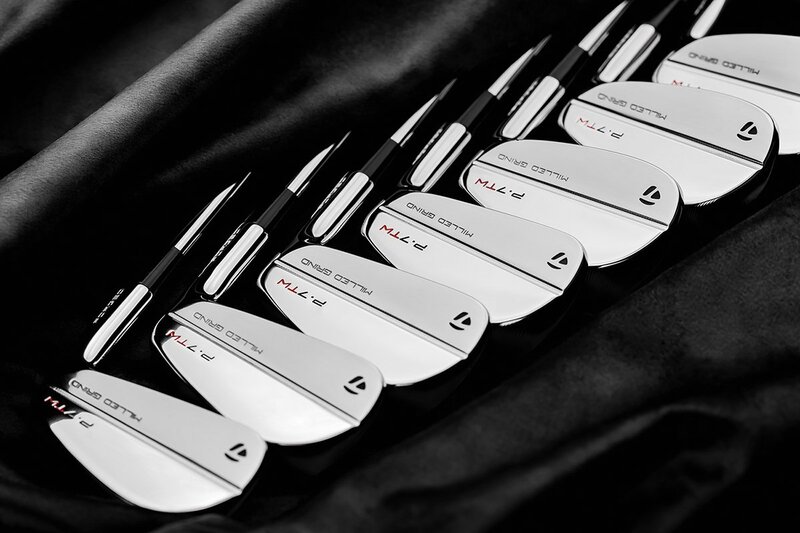 It’s versatility is second to none and the word of mouth that Harry Taylor.. a world renowned designer has brought to market a wedge that exudes confidence and a wand that is magical.. try it…you’ll buy it and you’ll be recommending them to your friends.. it plays as good as it looks! I can’t see many images of these. why would I buy something I cant even see the face of? Thanks for the nice article. We are very excited about the feed back on the wedges tested so far. We will start shipping customers orders in the next 2 weeks and will have samples for MYGolfSpy to test. 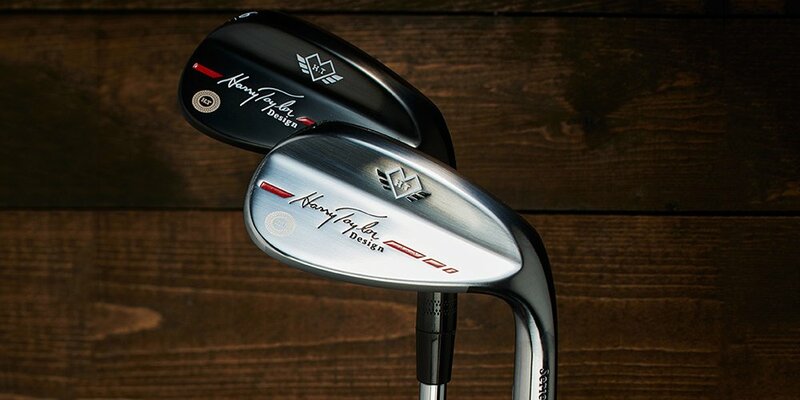 Looks remarkably like the Adams Tom Watson wedges that used to sell 3 (GW-LW) for $99 with a flash of red on them…..
interesting selling tactic, but not sure how it will cost 33% less (controlling the distribution channels and jacking up the price just to show 33% less??!!!) 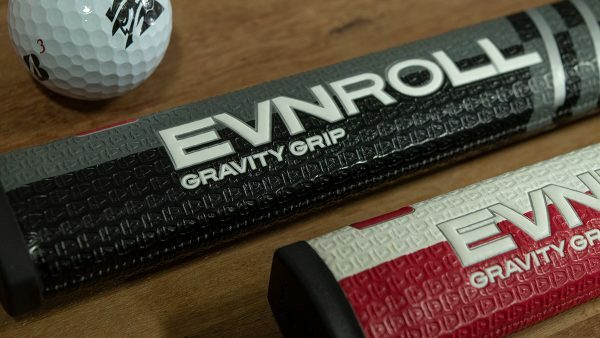 “You need to feel before you buy” – is still true for some of the products and at least for golf equipment. Let’s see how his new marketing works. The price is too scary for me and I’m actively looking for a wedge right now. I’m not sure how $150 or $170 is 33% off retail. I sure as hell don’t pay $200+ for a wedge. Greg – Sorry if that wasn’t made clear. Those MSRP prices are before the 33% discount. Looks like his “plan” is to pass the inventory acquisition burden straight on to the consumer. Given that there’s nothing more on his site about the wedges themselves other than the chart of (utterly conventional) specs you’ve copied above, it’s not a very compelling pig-in-a-poke kind of purchase. Seems like another great designer trying to get their own unique brand back into the game. I don’t know how it will pan out honestly, the big names tend to squash the truth with “better” marketing practices to keep the sheeple running to the next movable weight. i’d be interested in trying these out, think im going to place a pre-order. Kind of not liking that i can’t see the face. None of the photos show how/if the face is milled. It’s a very pretty back badge stamping though.